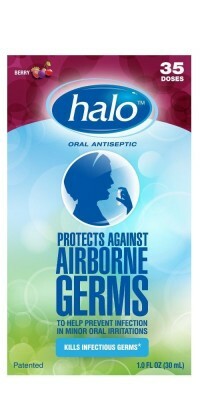 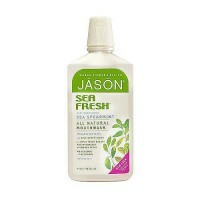 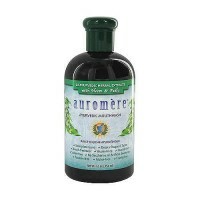 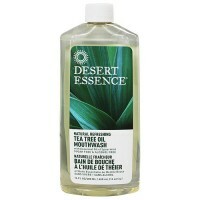 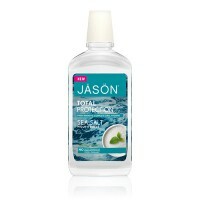 Dual-action mouthwash contains pure essential oils. 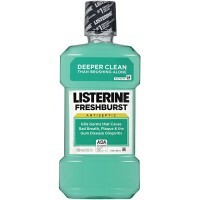 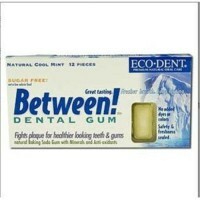 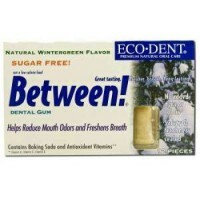 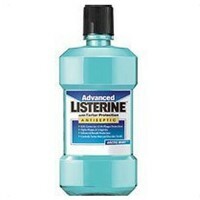 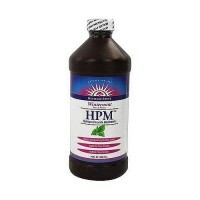 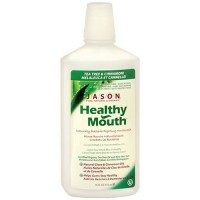 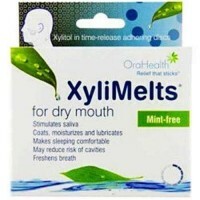 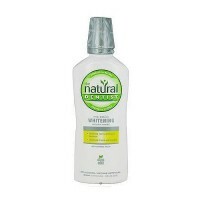 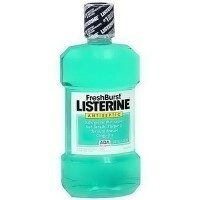 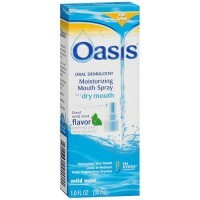 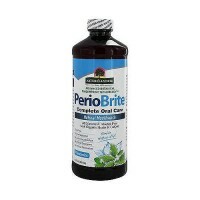 Brightens teeth-Freshness breath-Sugar free and Alcohol freeHelp keep your smile bright and breath fresh naturally. 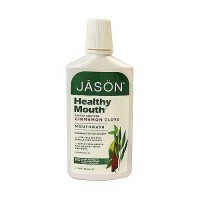 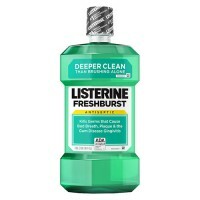 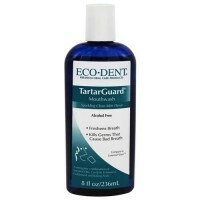 Made with teeth-cleaning Bamboo Juice and plaque-preventing Zinc Citrate, this dual-action mouthwash contains pure essential oils like Spearmint, Wintergreen, and Australian Tea Tree to keep the mouth feeling cool and fresh. 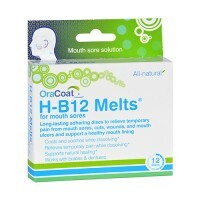 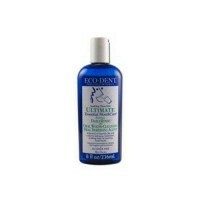 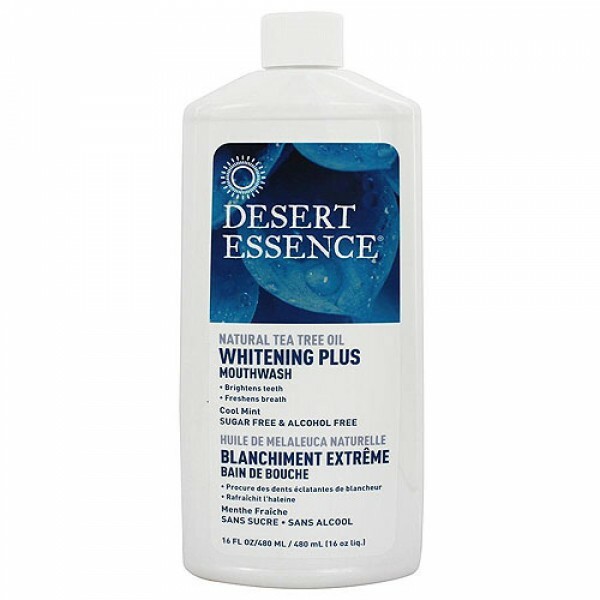 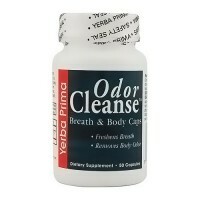 For best results, use with Whitening Plus Toothpaste and Desert Essence Dental Floss.